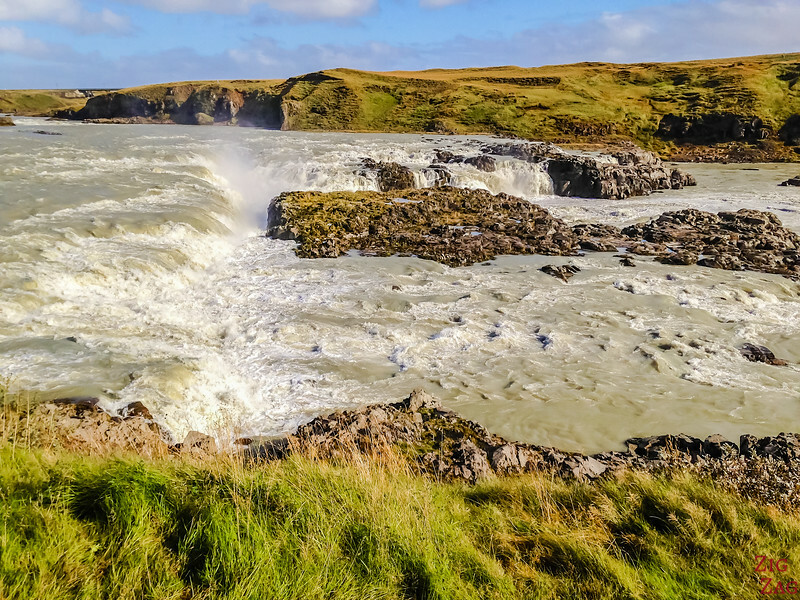 The waterfall of Urridafoss in South- West iceland is often overlooked as people rush to reach the more famous Seljalandsfoss and Skogafoss. 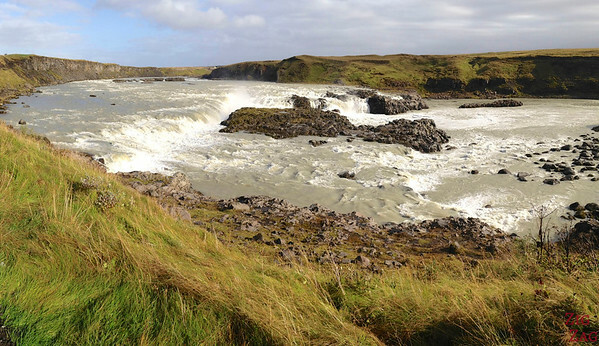 And yet, this is the waterfall with the highest volume in Iceland. I checked it out on my way to Thormosk and enjoyed its power and sound. However I must admit it is not the prettiest Icelandic waterfall and it is very difficult to photograph. 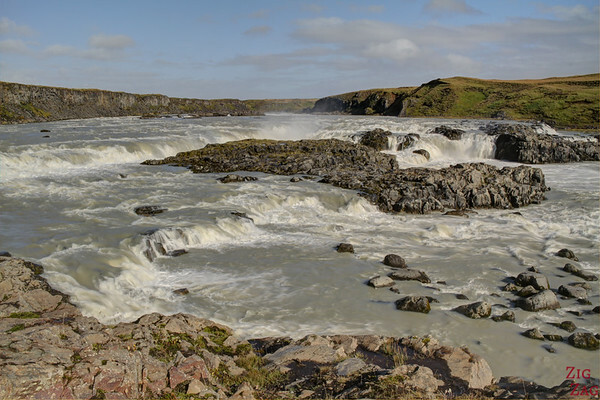 Urridafoss (the warterfall of Salmon) flows with a quantity is 360m3 in a second which is the highest volume of water of all waterfalls in Iceland. 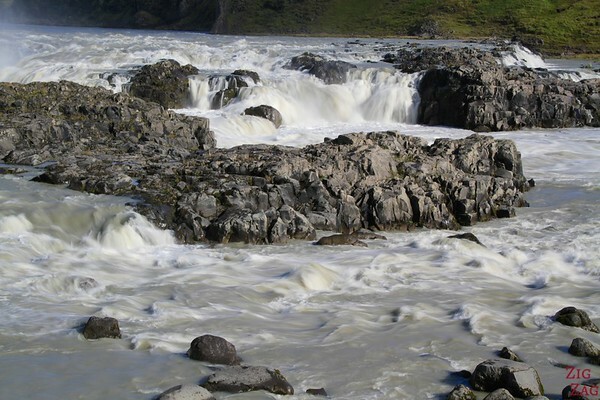 It flows in the river Thjorsa which is the longest in Iceland with 230 km. The fall is 6 meter high and the power is more than 100MW. In the winter the waterfall can freeze and the depth of the ice can reach up to 20 meter. The best is that here, you avoid most of the crowds! 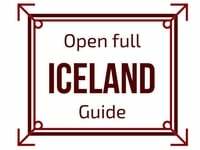 Discover more falls, on my list of 21 waterfalls in Iceland which includes a video! The road 33 is in good conditions. The crossroad well indicated. 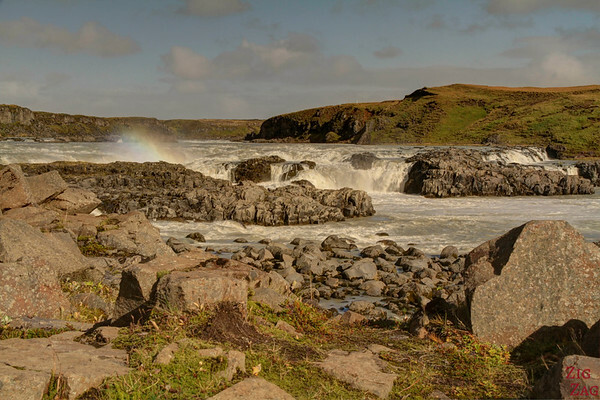 Urridaoss, along with many other beautiful places, is included in my eBook: The Road Trip Guide - Iceland. Below are a few shots of Urridafoss from the side and from the platform which gives you a more direct view. As you see it is very wide and I was not able to photograph it properly. I was not able either to convey the volume of water that goes through it. However I was able to shoot a small portion of rainbow (look closer at the 3rd picture). Can you imagine the volume it represents?